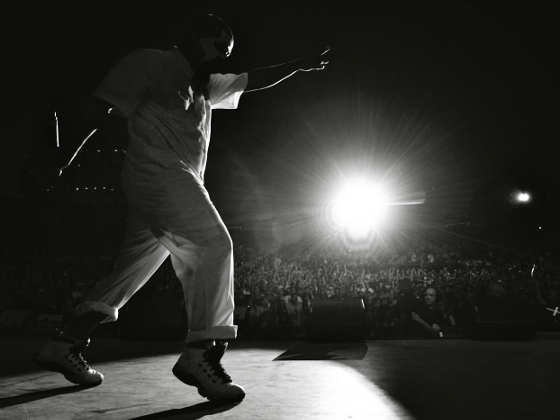 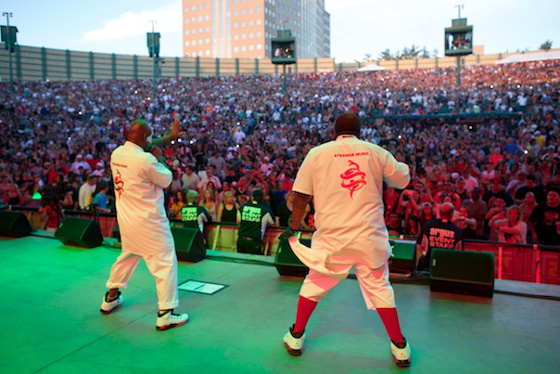 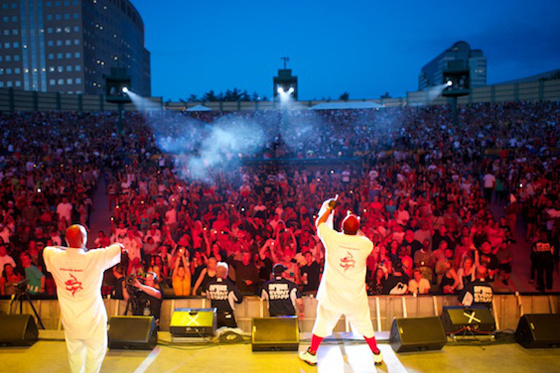 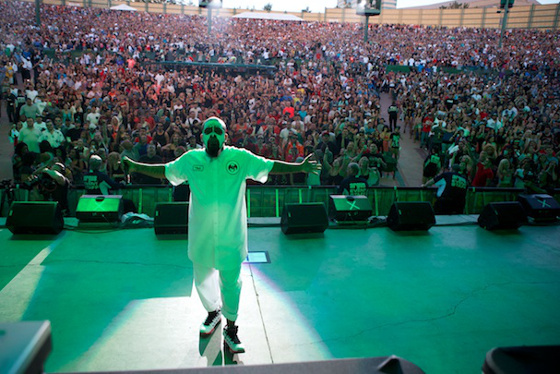 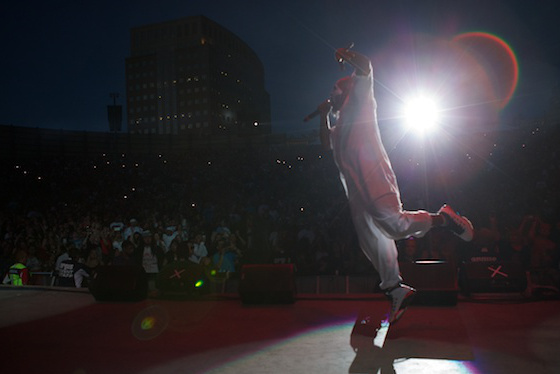 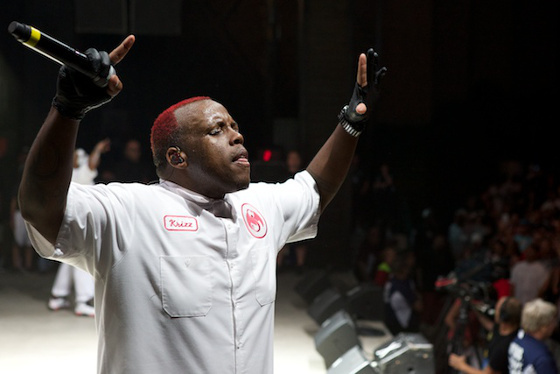 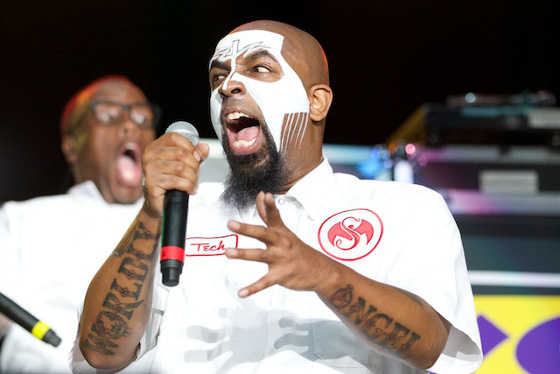 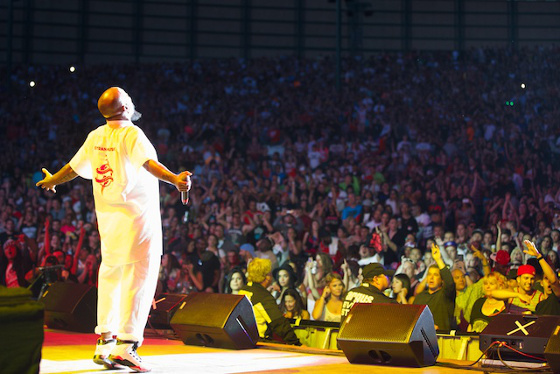 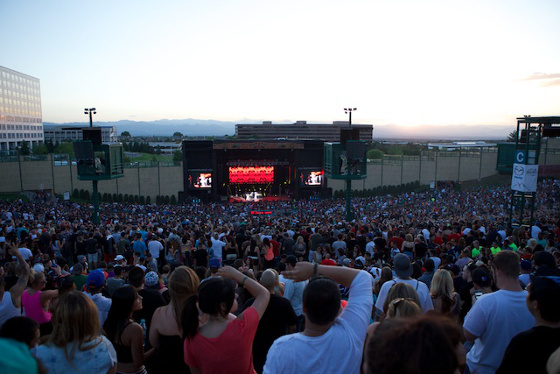 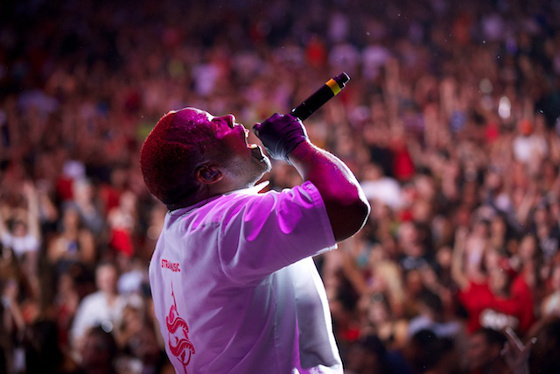 On the day of his dear mother passing away, Tech N9ne turned in the performance of a lifetime in front of a crowd of 18,000 in his home away from home at Denver’s Summerjam. 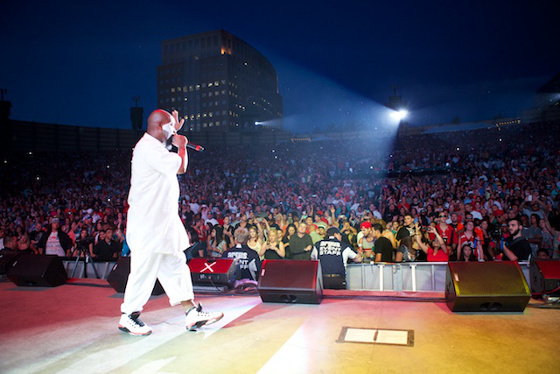 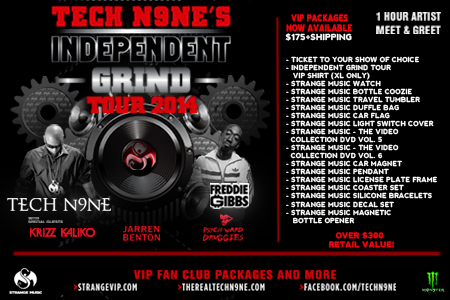 Check out these exclusive photos from the event. 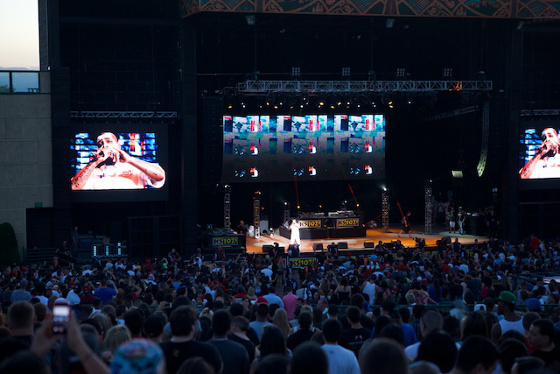 Would you like to see Tech do more events like this?